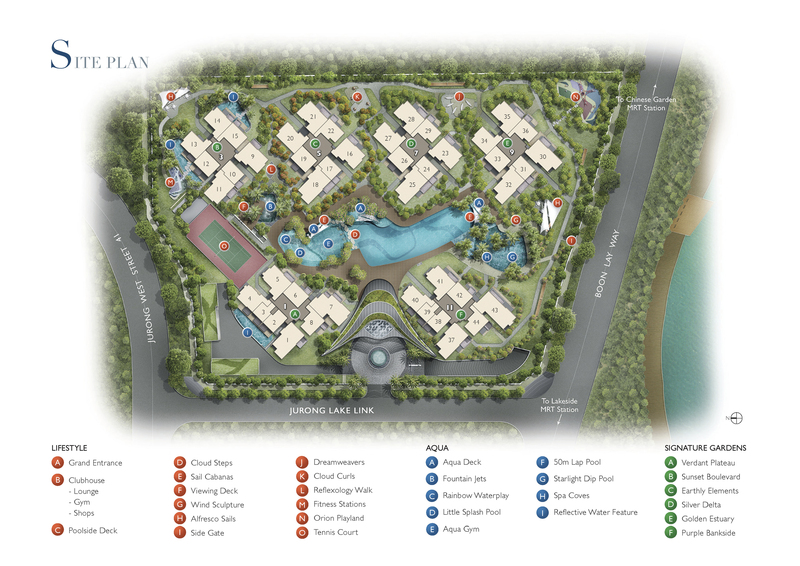 Lakeville condominium at Jurong Lake Link is a residential development by MCL Land (Prestige) Pte Ltd. Strategically located in the prime West region of Singapore, experience all the possibilities of transformation and let them enrich your life. 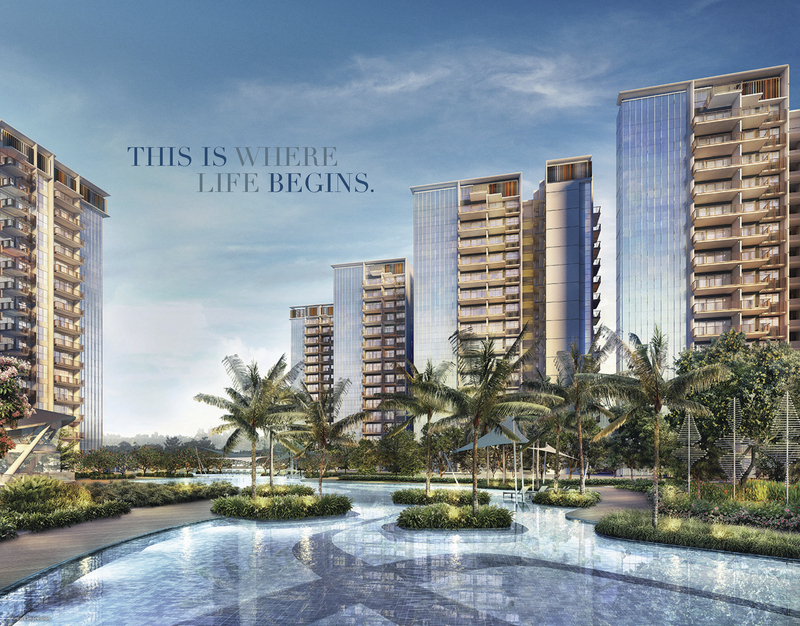 The Lakeside precinct together with the Jurong Gateway precinct form the 360 ha Jurong Lake District. Get ready to grasp all the opportunities at the Central Business District of the West, and enjoy your access to Singapore’s largest regional centre. 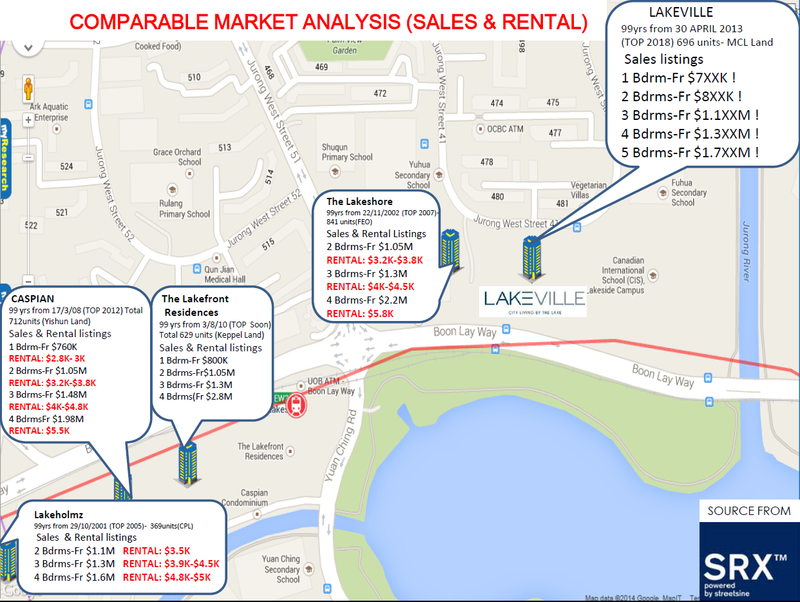 Lakeville condominium is located in District 22, Singapore. Situated right next to Canadian International School, the condominium is 5 to 8 minutes stroll to 2 MRT Stations, Lakeside MRT Station and Chinese Garden MRT Station. Enjoy the ultimate shopping and dining paradise at nearby shopping malls like JEM, Jurong Point, IMM, WestGate, West Mall, Big Box, JCube and many more. There are also plenty of reputable educational institutions notably Yuhua Primary School, Rulang Primary School, Shuqun Primary School, River Valley High School and Jurong Junior College. In the future, the Jurong Regional Line (JRL) will enhance connectivity around the Jurong region, serving the future Tengah new town, Nanyang Technological University and Jurong Industrial Estate, including Jurong Island and future Jurong Gateway. Commuters in the North will be able to enter the Jurong region directly via the JRL, without having to interchange at the heavily used Jurong East Interchange. Drivers can enjoy easy accessible to major expressways – PIE, AYE, BKE and KJE. For those who are looking for rental investment, tap on the the huge potential of tenant base in the Jurong Lake District, West Region and beyond like 32-storey JTC Summit office tower, 20-storey Westgate office podium, 25-storey Vision Exchange office building with retail podium and 37 ha of fully leased commercial space at International Business Park. Lakeside will be a major leisure destination for Singaporeans & tourists which boost a new waterfront park and promenade. There will also be a new world class Science Centre next to Chinese Garden MRT Station, together with 4 to 5 edutainment attractions. Enjoy shopping, dining and entertainment options at the future Lakeside Village. Chinese and Japanese Gardens will undergo revamp to better serve the public in the future. Jurong Gateway will be the “New CBD of the West” occupying 70 ha of land around Jurong East MRT & Interchange, with more than 500,000 sqm of office space, 250,000 sqm of retail & entertainment space and 2,800 hotel rooms, seamlessly connected from Jurong Lakeside. For more information on Lakeville condominium by MCL, simply fill up the contact form below and our sales representative will be in contact with you shortly!